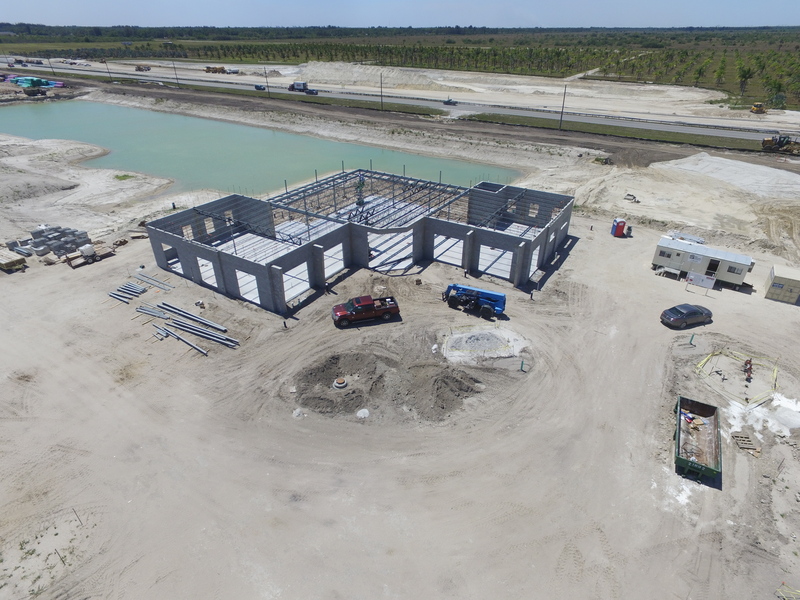 Minto Communities has started building the sales center for Westlake, a master-planned community in central Palm Beach County where the company plans to build 4,600 homes and 2.2 million square feet of commercial properties. Minto expects to finish the 9,378-square-foot sales center by fall, which would coincide with the launch of Westlake home sales. The Westlake sales center will feature interactive displays of development renderings along with a children’s playroom, café and interior design center. 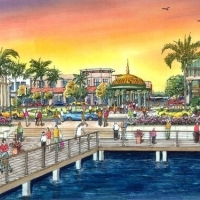 Minto bought the 3,800-acre Westlake development site, a former citrus grove, for $41 million in 2013. In addition to single-family homes, Minto plans to build retail-oriented town center district at Westlake, plus an aquatics center with a lagoon-style swimming pool, sports courts, a playground and a dog park. Minto also will spend $25 million to widen and beautify a section of Seminole Pratt Whitney Road that bisects Westlake. The project will widen the two-lane road to four lanes and will add a landscaped median. Minto also has donated 4.5 acres to Palm Beach County for construction of a fire station at Westlake.